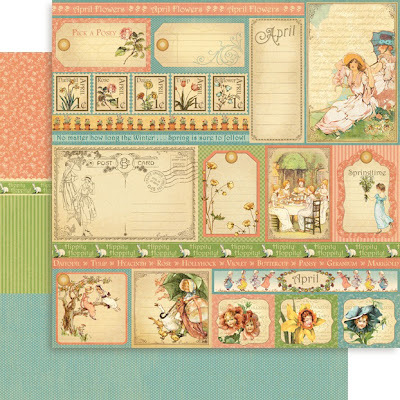 Today I'm writing to tell you a little bit about some exciting new ranges from Graphic 45: French Country, Secret Garden and Place in Time. 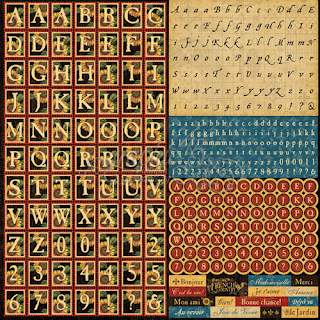 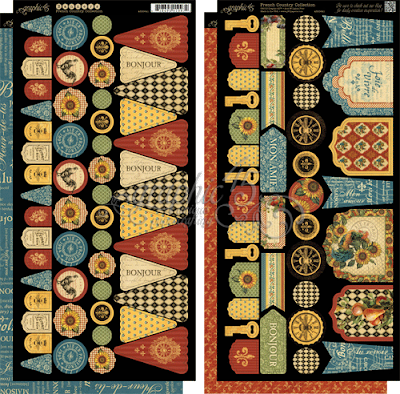 Graphic 45 offers vintage crafting products that capture the style of the 1920s and 1930s with vibrant colours, amazing textures and a decade-old appeal that you will find both new and familiar at the same time. 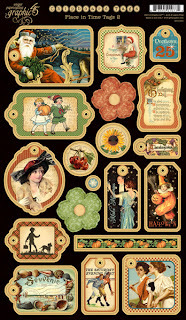 Cardstock diecuts - layer the flowers and combine the banners to create beautiful embellishments. 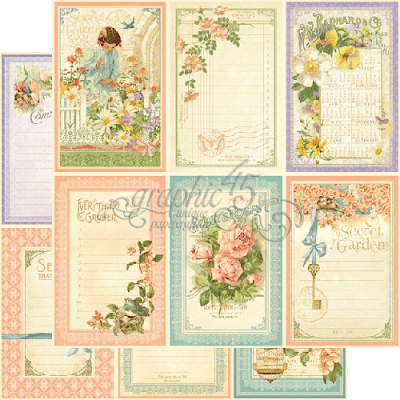 $9.00 per packet of two sheets. 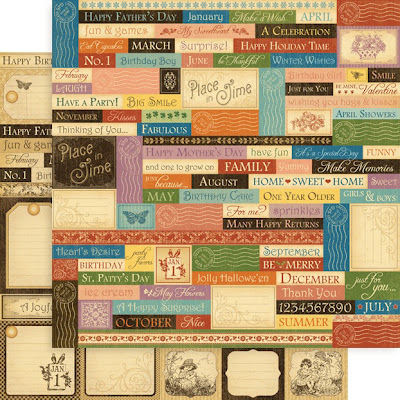 Finally, here is Place in Time - a new deluxe calendar collection that allows you to capture the most exciting moments in life. 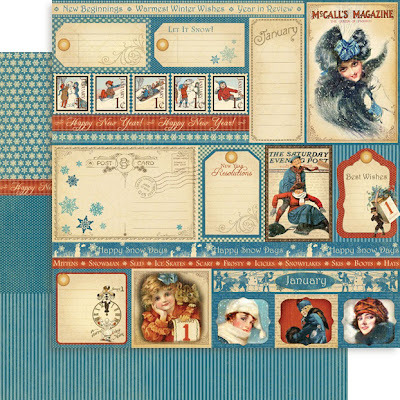 Each month of the year was specially designed to accompany the corresponding season and holidays. 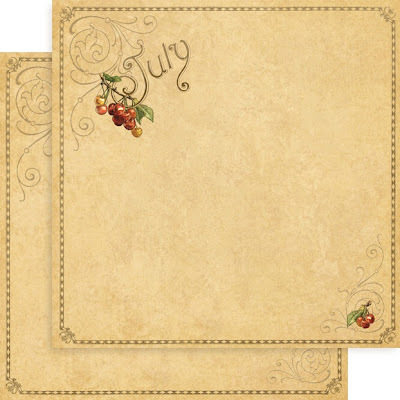 It's perfect for creating your own personalised calendar to keep for yourself or give away as a special present. 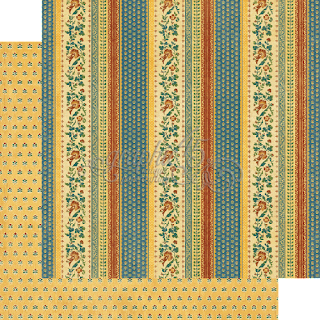 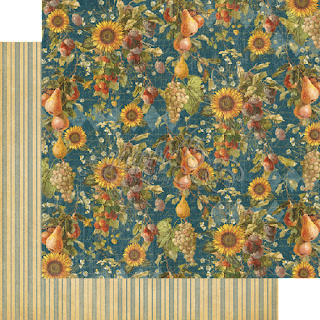 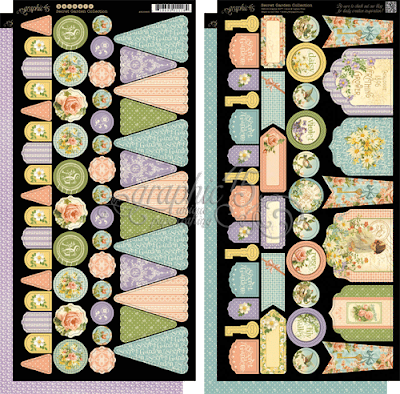 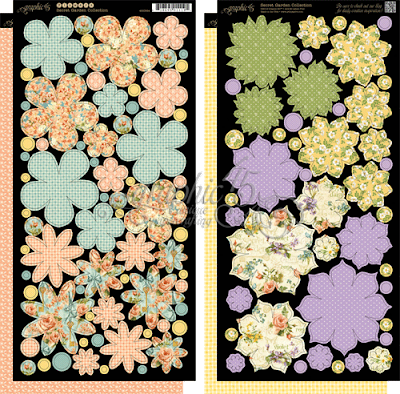 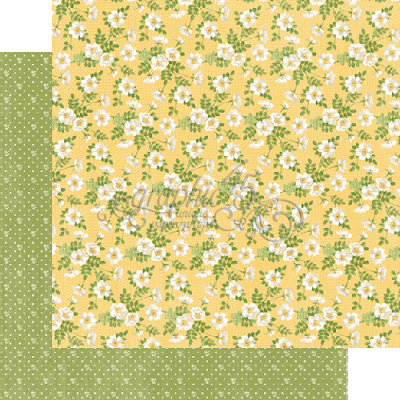 Let these new ranges inspire your next scrapbooking project and click here to get directly to the Scrappin´ Patch online shop to place your orders.